This weekend members of Nottingham Roller Derby will take in the X-Runner’s Winter Warrior obstacle race. Tormaydo, Daft Maul, Hell ‘n’ Back, Notts O’Gentle, Natastrophe, Yanarchay, Gem Aargh, Blockingjay and Alexandra will be running, jumping and climbing their way through the course. Getting muddy; very, very muddy, for a fantastic cause so please show your support by donating what you can to us. Here’s a link to the event so you can see what tough challenges they’re going to face. 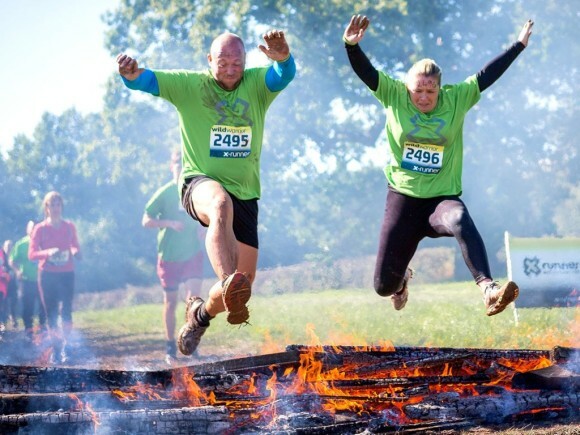 http://xrunner.co.uk/winter-warrior-obstacle-race/ As you can see there’s mud mountains, monkey bars, tunnels and yes we will be running through fire! Why are they doing this? Well Brake is NRD’s chosen as our charity of the year following the tragic death of our teammate Louisey Rider. She was knocked off her bike on the way to work and the whole league wants to support Brake’s vision to make the roads a safer place for everyone. We’re also giving a special mention to Alexandra who broke her ankle at the start of December, she’s determined to go ahead and walk the course! 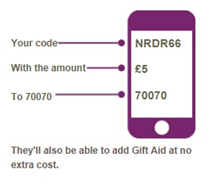 Donating is really easy, you can go to our JustGiving page or by texting the code NRDR66 with the amount you want to donate to the number 70070. This entry was posted in News by FeartrixRotter. Bookmark the permalink.